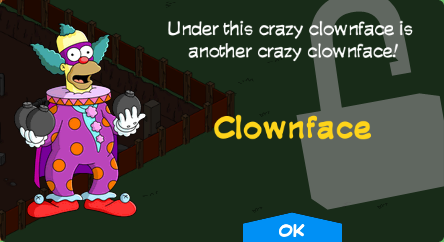 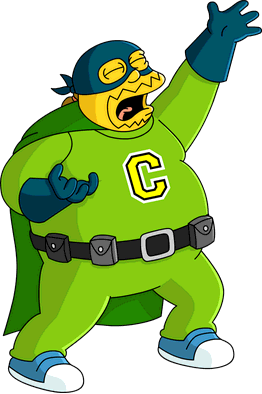 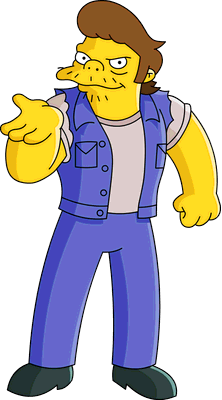 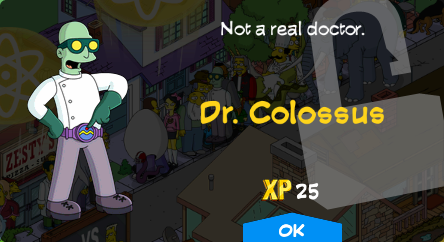 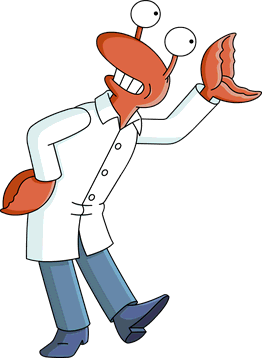 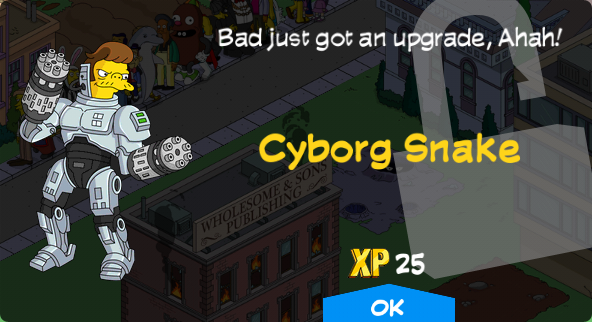 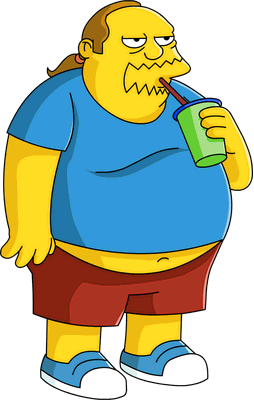 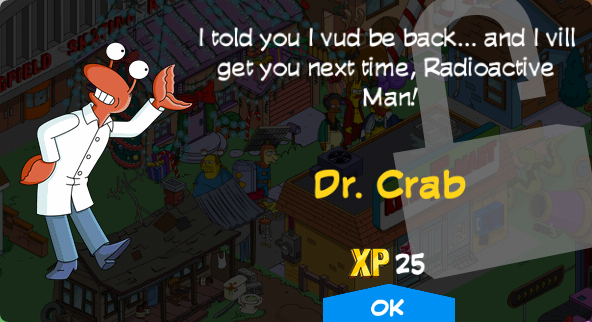 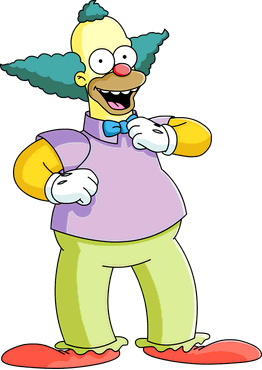 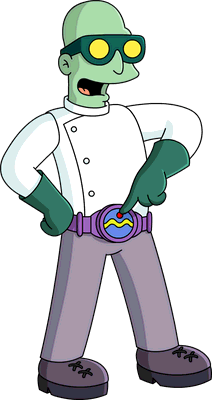 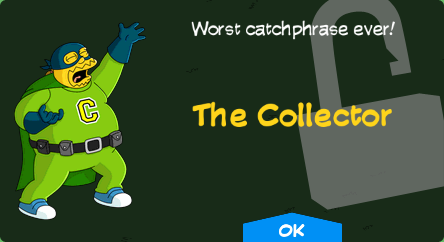 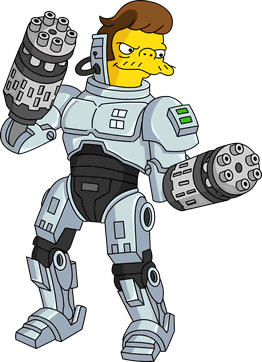 Super Villains is a character collection in The Simpsons: Tapped Out. 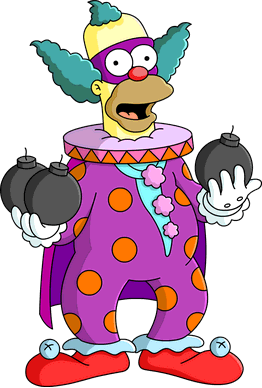 It's a combination of characters and costumes and is made out of super villains. 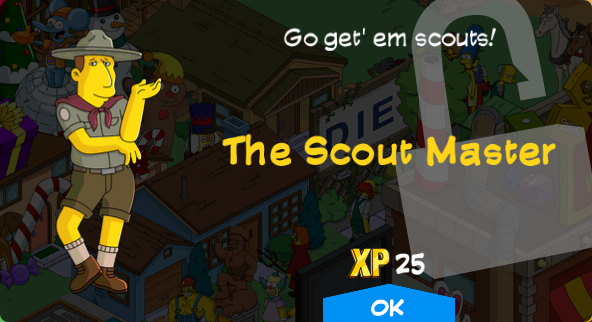 Modified on December 5, 2018, at 19:05.